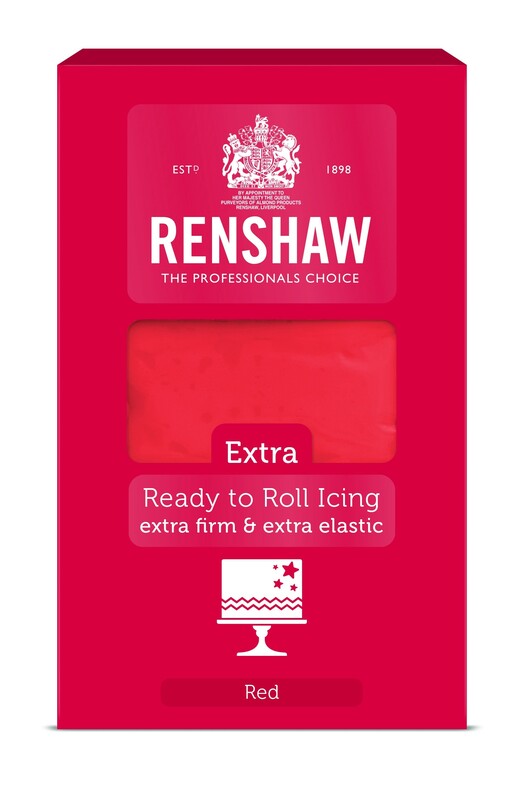 Renshaw Extra Red Ready to Roll Icing is specially formulated to be extra firm and extra elastic. 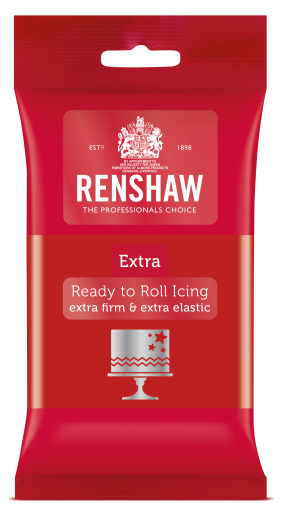 It has a firmer texture than standard Renshaw Professional Ready to Roll Icing and is also suitable for hotter and more humid climates. Sugar, Glucose syrup, Palm oil, Humectant: E422, Emulsifier: E471, Stabilisers: E413, E466, Preservative: E202, Colour: *E129, Flavouring. Store in a cool, dry place away from light. Do not refrigerate or freeze. 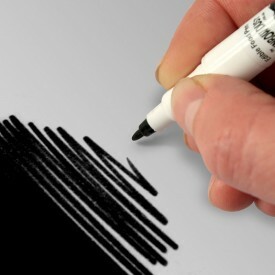 Once opened, wrap in cling film, and place inside an air tight container to prevent drying out. 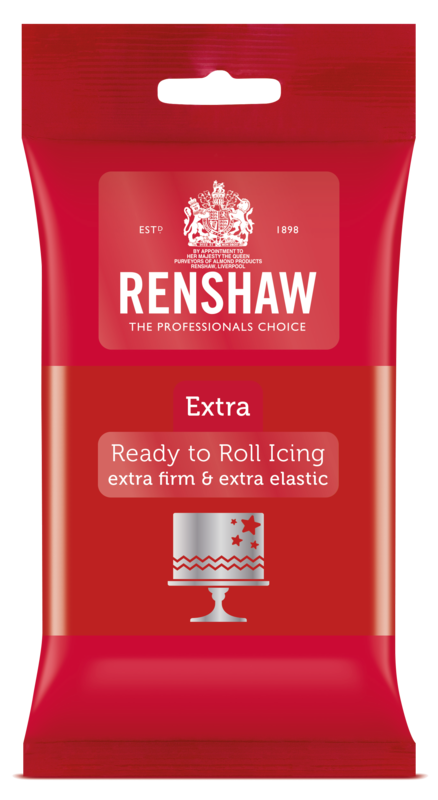 Knead until pliable, and mould or roll out on a surface lightly dusted with icing sugar to the desired thickness.